"Sometimes the truth can set you free." 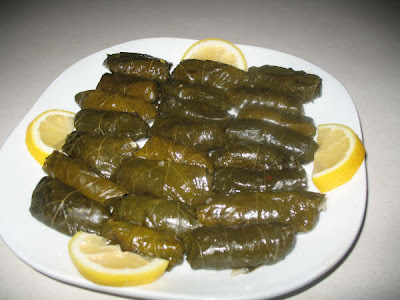 Saba7o LOVEanese! First of all, if you're just tuning into the blog, keep in touch on the LOVEanon Facebook Page, or through Twitter. 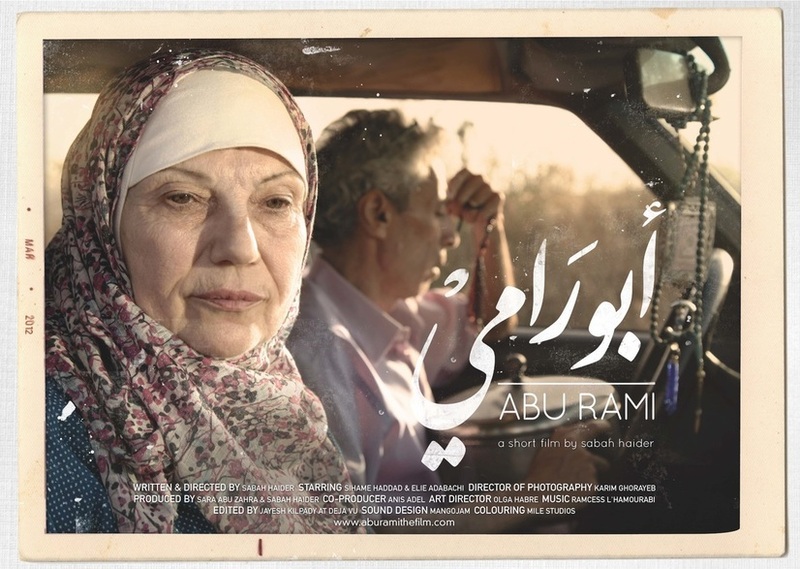 This is another quick post for you, again about a short film that was done by my friend Sabah Haider called Abu Rami (IMDb). As with a previous post I've written about her film Beirut, My Heart, I want to tell you a little about it because it addresses realities within Lebanese and Arab marriages/relationships. Yet, she also does such a wonderful job at capturing the soul of both Lebanon and the issues at hand. "65-year-old Mona is frustrated by her miserable taxi-driver husband Abu Rami and is plagued with doubts about his fidelity. As they drive across Lebanon to visit their son, the old car breaks down and the old couple is stranded. Tensions rise and Mona confronts Abu Rami with her suspicions. Overcome by guilt he confesses to living a double life she doesn’t expect. Devastated, Mona leaves him, but not before shattering his world with a secret of her own." April 3-11 - Rome, Italy (Rome Independent Film Festival). April 15 - Paris, France (Semaine Arabe at the 21h15 at Ecole Normale Supérieure (Salle Dussane), 45 Rue d'Ulm, 75005, Paris. April 19-28 - Belgium (Open Doek Festival, Mooov 2013). Hopefully, it will be screened in Lebanon and in the U.A.E. again sometime this year. I'll keep you updated. Be on the lookout too for the third installment of Dating in the 21st Century coming to you soon!